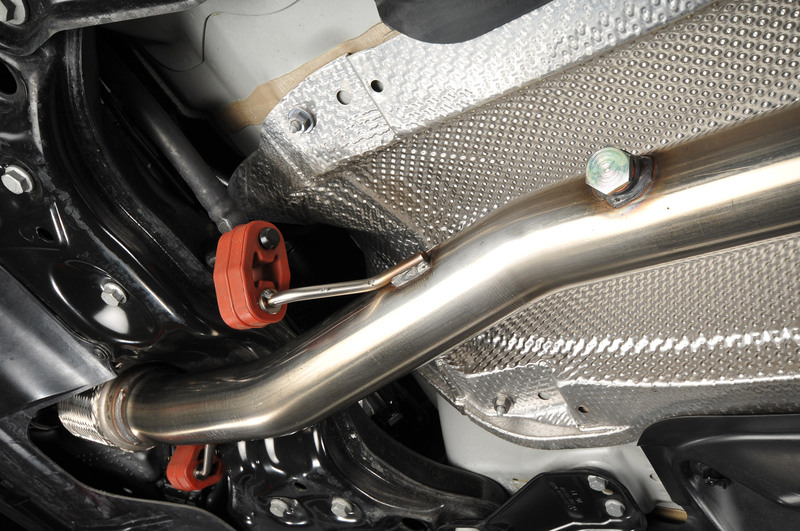 Milltek has completed testing a full turbo-back exhaust system for the new Audi A1 1.4 TFSi 185PS. 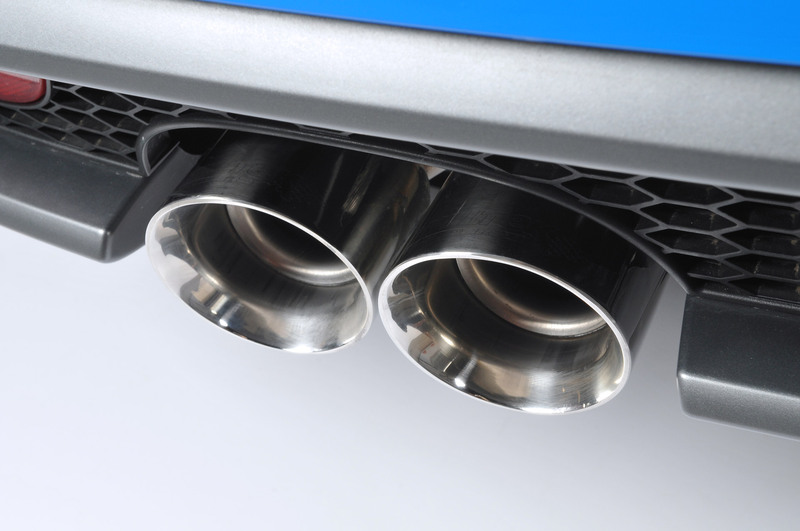 While the top-of-the-range Audi A1 is closely related to the SEAT Ibiza Cupra and Bocanegra 1.4 TSi and Polo GTi, the exhaust design still required some subtle changes to suit the slightly different aesthetics of the Audi variant. As you can see from the photos, the tailpipes really add a bit of glamour to the rear of the car and let other drivers know the A1 in front is a little bit special. Not that they won't be able to tell that from new sound coming from the enlarged twin tailpipes. Milltek has also developed a similar system for the Audi A1 1.4 TFSI 122PS vehicle and we’ll have more information on that system as soon as it’s available. 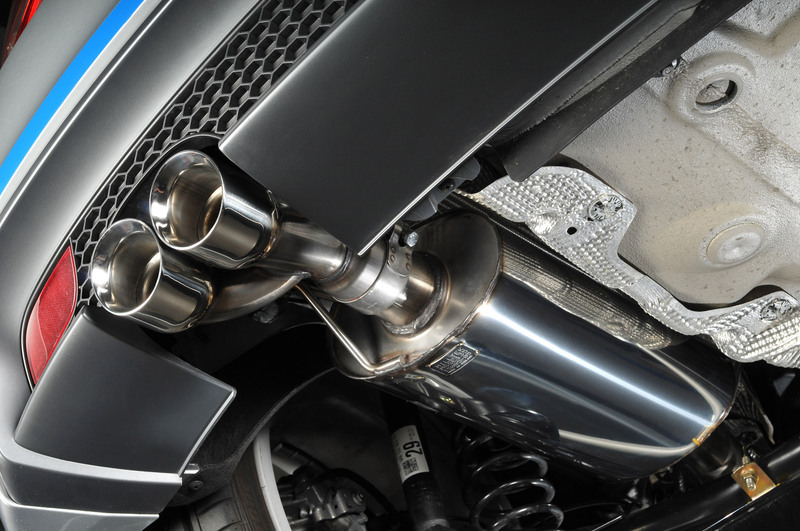 The Milltek performance exhaust packages for the Audi A1 will be available from your nearest Milltek stockist very soon.